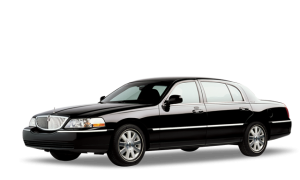 Twin Cities Car Service provides the Minneapolis Metro area with professional corporate transportation services. We offer your business complete destination transportation management solutions for individual travelers to groups up to 50. Our courteous, professionally trained chauffeurs are properly attired and dedicated to meeting all your Minneapolis corporate transportation needs. Our professional transportation team understands just how important it is to provide the highest quality transportation services and to meet all your corporate transportation needs. Here at Twin Cities Car Service we have built our reputation on trusted, on-time and affordable chauffeured ground transportation businesses of all sizes. We offer corporate account for travelers and companies that travel extensively or on a monthly basis. We have implemented a state-of-the-art Internet Reservation System that allows our clients to place online reservations through computers, smart phones and tablets. Clients can print out receipts, look up information regarding their account and get quick quotes for service. 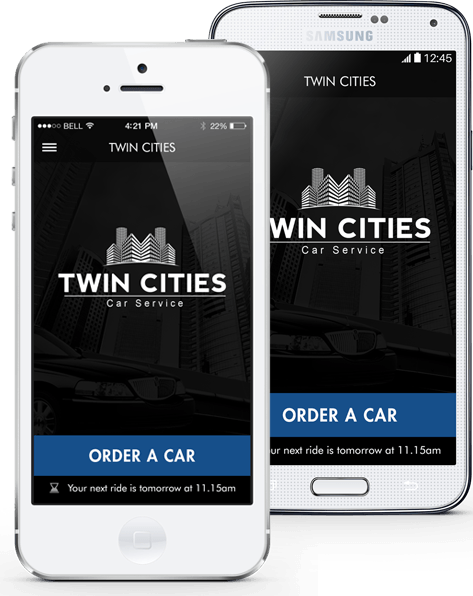 Twin Cities Car Service has also created a Minneapolis Corporate Car Service App – which allows travelers to use the latest mobile technologies to make a reservation. Twin Cities Booking lets you place your reservations quickly and effortlessly. The user-friendly and intuitive design provides you precise and relevant information to make your next reservation. Learn More about our Online Reservations or Visit our APP Information Page. Our fleet offers a wide array of professional corporate transportation vehicles ready to take you to your destination. Our Minneapolis corporate cars are made up of late model sedans, SUV’s and passenger vans as well as we offer luxury executive limousine services. Whether we are providing service for a business meeting, special occasion, or corporate executive travel, Twin Cities Car Service has the right corporate transportation vehicle for your event. Twin Cities Car Service provides your company with complete destination ground travel services with just one phone call! Twin Cities Car Service offers your business complete Minneapolis destination transportation management solutions. Our working relationship with today’s businesses sets us apart from many other ground transportation companies. Our personalized executive transportation travel solutions will get you to your destination on-time, safe and all at a competitive cost. 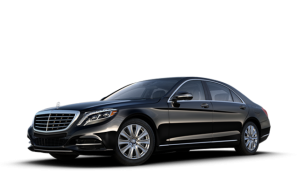 When you consider Minneapolis Town Car service, with us you will enjoy 24 hour transportation backed with our around the clock customer support. Our management, staff and chauffeurs have years of accumulated know-how and are true leaders in the industry. The wealth of experience allows us to understand the high level of expectation that is demanded in the corporate world. 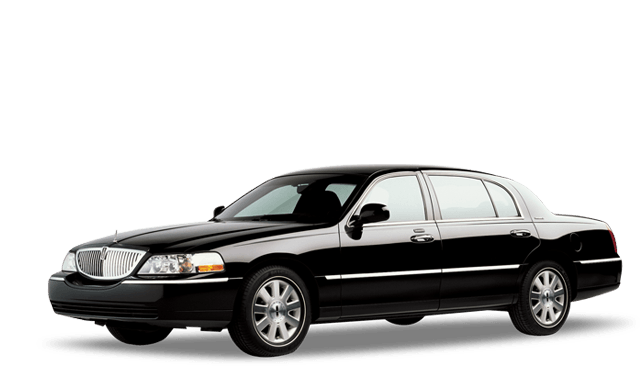 Twin Cities Car Service employs experienced, professionally dressed chauffeurs who are familiar with the city and surrounding areas. You can rest assured that our luxurious vehicle and chauffeur will always arrive promptly at your destination. Regardless of your transport needs: airport transfers, transport between business meetings or pick up and drop off at your hotel, conference, our corporate limousines and corporate car service will be there to assist you. 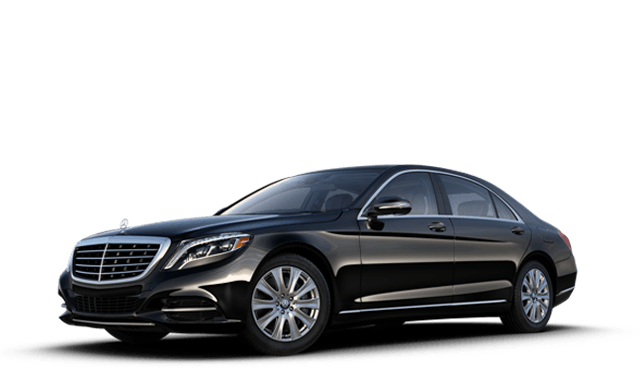 Twin Cities Car Service Minneapolis provides professional Minneapolis corporate transportation service focused on personal level of customer care. Our corporate account customers enjoy administrative advantages as well as ease of booking, tracking and monitoring. We provide a seamless communication channel ensuring smooth transportation service for all your executive ground travel needs. Twin Cities Car Service features the finest fleet of luxury vehicles for your corporate transportation. Choose from the highest-luxury Town Car service, stretch limos, SUV’s, airport vans and more. Our vehicles have comfortable interiors and soft leather seats. All our corporate vehicles are fully equipped with the finest amenities to make your ride more comfortable. We inspect our vehicles daily, to ensure they are impeccably clean and immaculately maintained and ready to take you to your destination in total comfort.